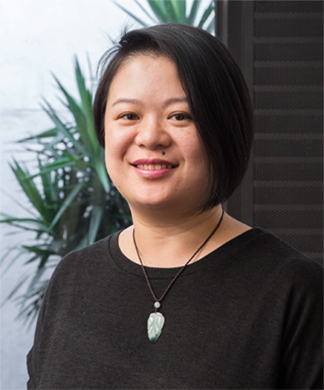 Xiaoping is responsible for preparing building consent documentation and working drawings for various projects including residential and fire restoration projects within Ashton Mitchell. Xiaoping enjoys being part of the team and adds great energy to the office atmosphere. When not at work Xiaoping enjoys baking and decorating cakes, often treating the office to her delicious creations. On the weekends, beside spending time with her two children, she attends an art group where they work with various artistic mediums.